Pistol caliber carbines such as 9mm, .40 S&W, .45 ACP, and 10mm are a blast to shoot but can be tough on AR-15's internal components. Without a properly tuned blowback system, you run the risk of being overly destructive on internal lower parts. Running a blowback AR15 with a suppressor can further increase the risk for damage. 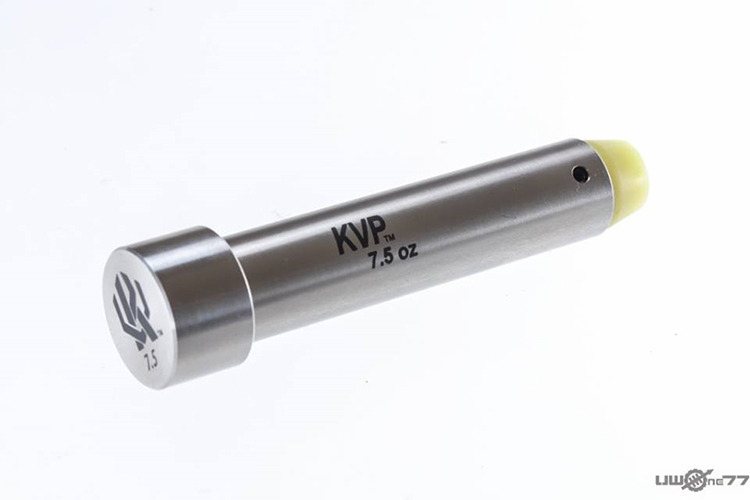 Adding the KVP 7.5 oz Stainless Steel buffer is the best way to give your blow back system a fighting chance. Do yourself a favor and fine tune your setup for the softest shooting PCC possible.